The Black Hills of South Dakota is a premier camping destination and Dakota RV is the area’s premier RV dealer. 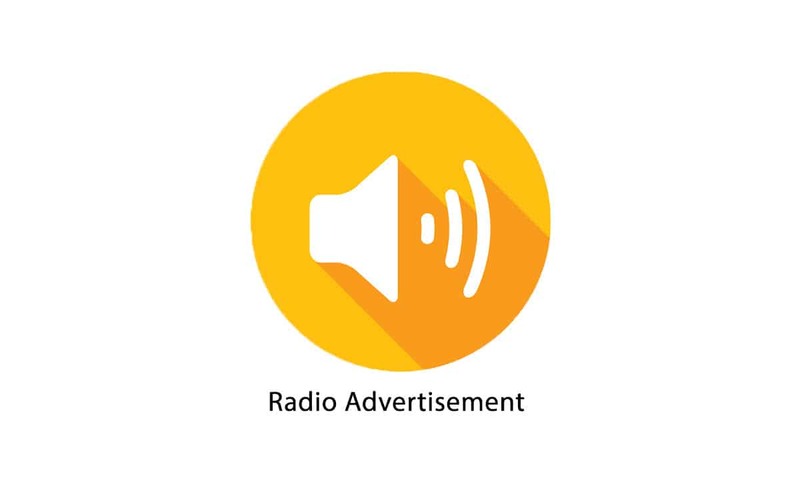 Midwest Marketing works with Dakota RV to position them in the marketplace as the dealer that has the camper that is just right! 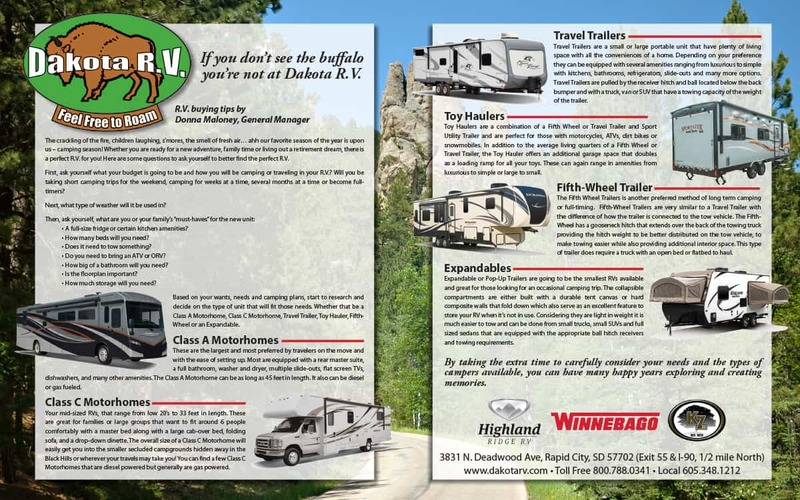 Dakota RV features brands like Winnebago, KZ and Highland Ridge as well as a variety of used inventory. 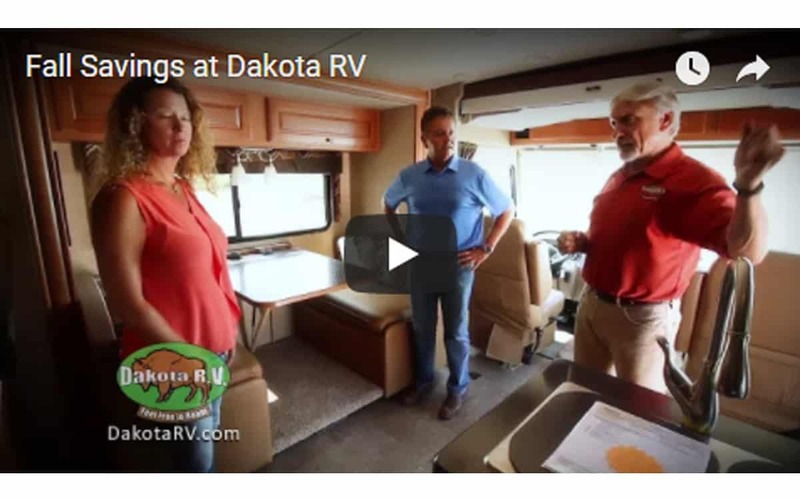 Dakota RV hired us to differentiate them from their competitors and save them time, so they can concentrate on serving their customers better.